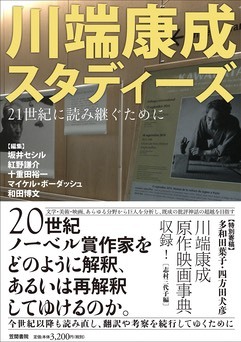 When I wrote my book on Kinugasa Teinosuke’s A Page of Madness, I devoted a number of pages to the Nobel Prize winner Kawabata Yasunari’s involvement in the project. 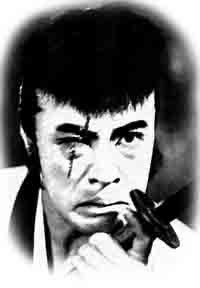 Even though I in the end concluded that his involvement was not as great as some had seen, that did not mean that I thought his relation with that film or with cinema in general was insignificant. I had actually published an article in Iris some years before, entitled “Celluloid Masks,” that contrasted Kawabata’s connections to cinema to those of Tanizaki Junichiro, especially in their literature (you can read the full article here). But there was a lot more I could have written about. I was thus quite pleased to get an invitation in 2014 to participate in a conference in Paris on Kawabata, hosted by Cécile Sakai. It was a great opportunity to revisit Kawabata and complicate the notion prevalent in the scholarship that particularly his early works were “cinematic.” But it was also an excellent chance to connect him to my larger project on the history of Japanese film theory, and explore the possibility of a film theory evoked in his writings, both fictional and non-fictional.